You are more than welcome. No playing in tests, no dress code and no criteria required to join. If you are keen to play, whether you are a complete beginner or seasoned pro, we’d love to meet you. Do come down to the club and try it out before you commit. Get in touch with our membership secretary (noltc.membership@gmail.com), who will invite you to one of our social sessions or by all means try out some coaching from one of our highly qualified team. 10 grass courts and 9 floodlit all weather courts for year round play. A clubhouse with bar and TV, kitchen, showers and changing facilities. Coaching for seniors and juniors from our professional coaching team. 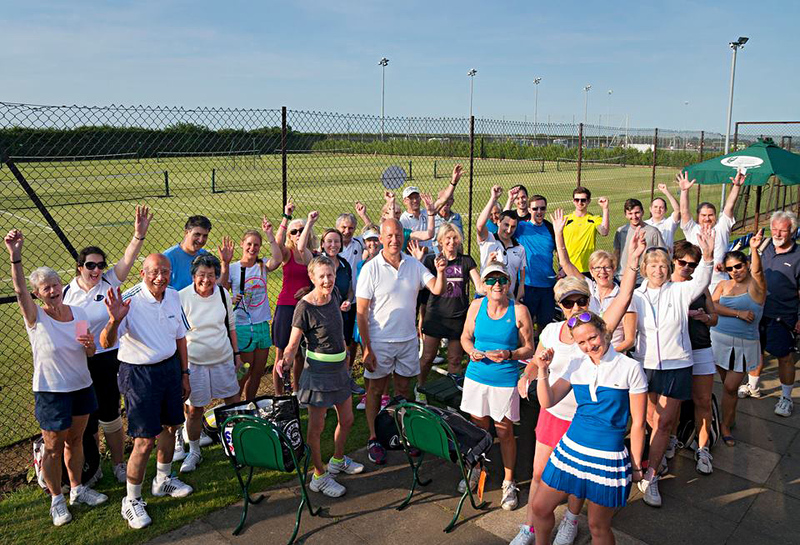 A varied programme of social tennis and tournaments. The chance to win Wimbledon tickets in our annual ballot. 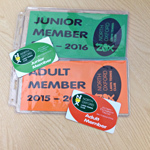 Find out more about our membership categories or apply to become a member now!